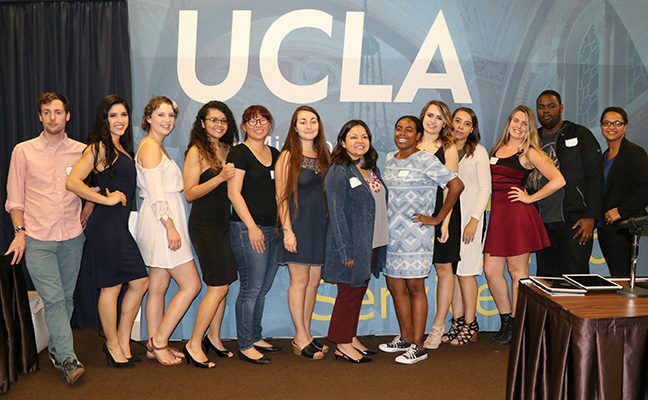 UCLA means opportunity, and the Bruin Guardian Scholars Program means to open doors and provide support for current and former foster youth attending the university. These students have earned admission to UCLA because of talent, ambition, and hard work—and despite difficulties some people would deem insurmountable. 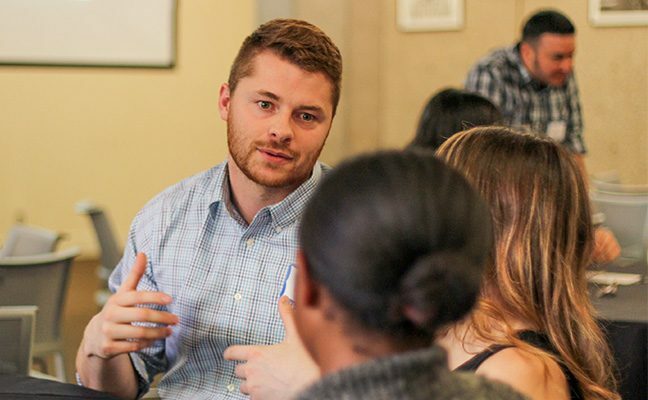 The college experience can be stressful for any student, and foster youth, many of whom have struggled with issues such as abuse, neglect, and housing and food insecurity, often need extra advocacy to succeed. 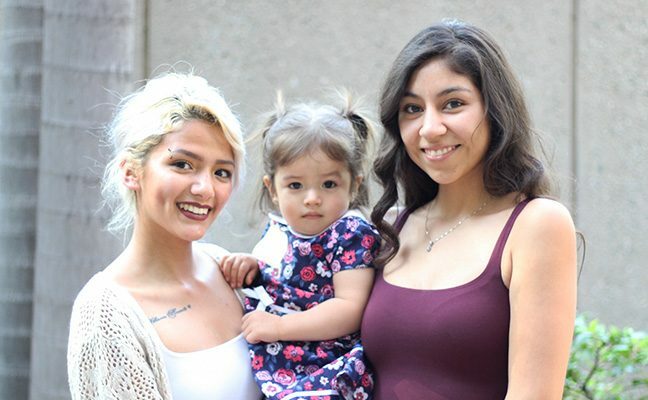 Although they are just as bright and capable as their peers, only around three percent of the nation’s foster youth finish college. Other resources run the gamut from academic and career counseling to housing, transportation, and financial assistance. Guardian scholars also learn to help others because giving back runs in the Bruin family. The First Star UCLA Bruin Guardian Scholars Academy mentors high school students who are in the foster system. When you support the UCLA Guardian Scholars Program, you help a Bruin beat the odds and create a cycle of success. BGS provides a space for peers to connect over shared experiences. BGS has provided emergency funding for housing, school supplies, and tutoring. BGS has addressed the unmet needs of current and former foster youth since 2008. Creating an inclusive community where all students and families thrive.